Click this text to become Full Voting Member! Click on the text “Join as Full Voting Member” NOT the button. 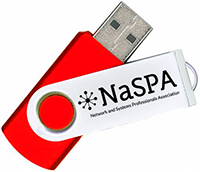 A FREE thumb drive comes with your new membership! It will be shipped as soon as possible.